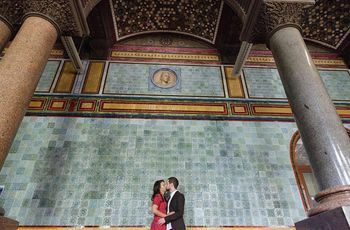 The Most Romantic Places to Propose in Brighton | Wedding Tips ARE YOU A SUPPLIER? There are so many great places to propose in Brighton. 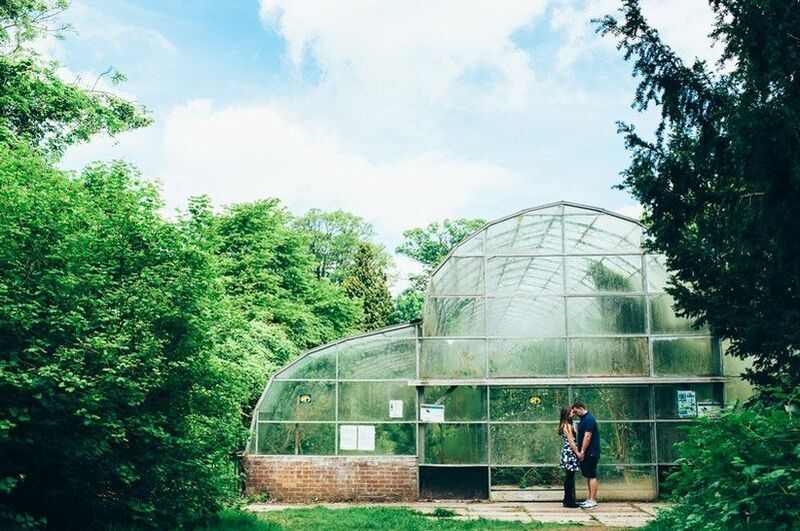 We’ve made a list of our favourite proposal-worthy spots to make your job a little easier. Looking for a romantic place to propose in Brighton? Well, we’ve got a few suggestions for you. As you probably know, this pretty little seaside city is filled with stunning places worthy of your marriage proposal. 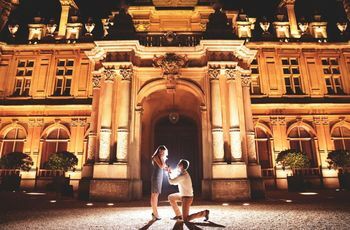 Whether you want to get down on one knee in a garden, pop the question in a restaurant or put a ring on it by the water, there’s something on this list that’ll fit with your vision. 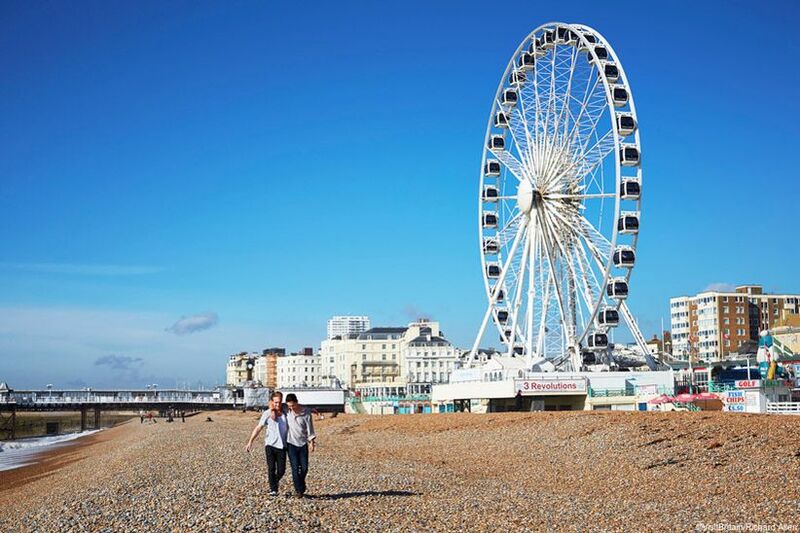 Here are the most romantic places to propose in Brighton. Brighton Palace Pier may be the most obvious place to propose in Brighton, but that doesn’t make it any less impressive. Spend your day embracing your inner children and taking advantage of the rides and attractions (just make sure the engagement ring stays safely in your pocket if you go on a coaster). Once you’ve gotten your fill, find a quiet spot and get down on one knee. We suggest aiming for sunset if you want to make it extra magical. 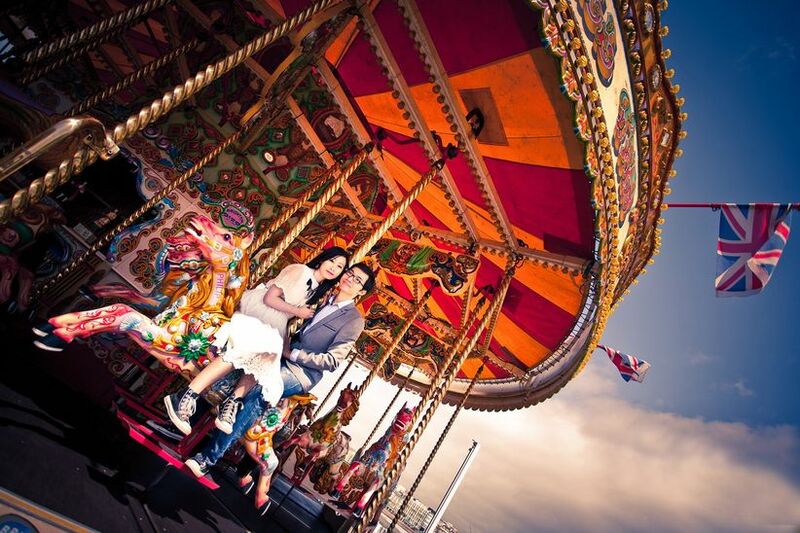 Brighton’s beloved Victorian bandstand is another solid options for those who want to get down on one knee by the sea. In the summer months, concerts are held every Sunday afternoon, so if you time it right, you won’t have to hum and haw over the perfect song to play when you pop the question. P.S. 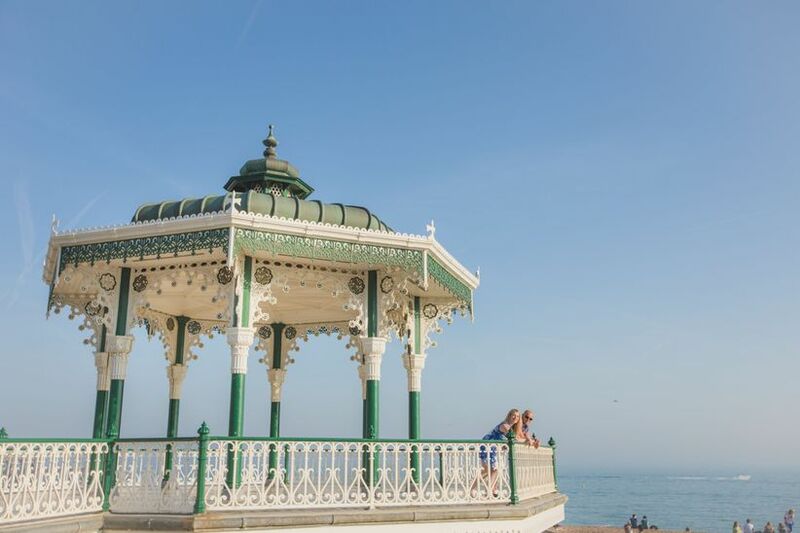 The Brighton Bandstand is licensed for marriages and civil partnerships, so you can tie the knot here, too! 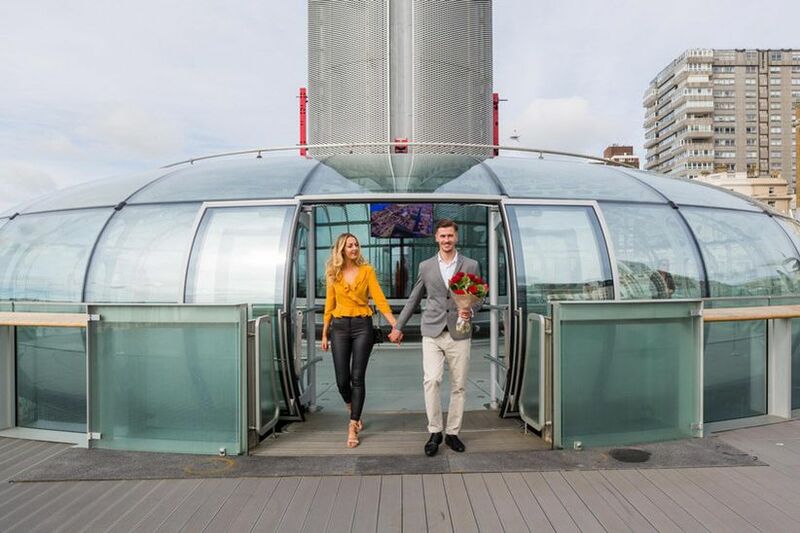 The British Airways i360 is more than just a tourist attraction, it’s one of the most romantic places to propose in Brighton! The sky high observation tower offers stunning panoramic views of the water and city that are sure to impress your partner (just make sure they’re not afraid of heights). Once you’ve put a ring on it, head to the Nyetimber Sky Bar - it’s inside the pod, too! - to cheers to your new relationship status with a couple glasses of English sparkling wine. 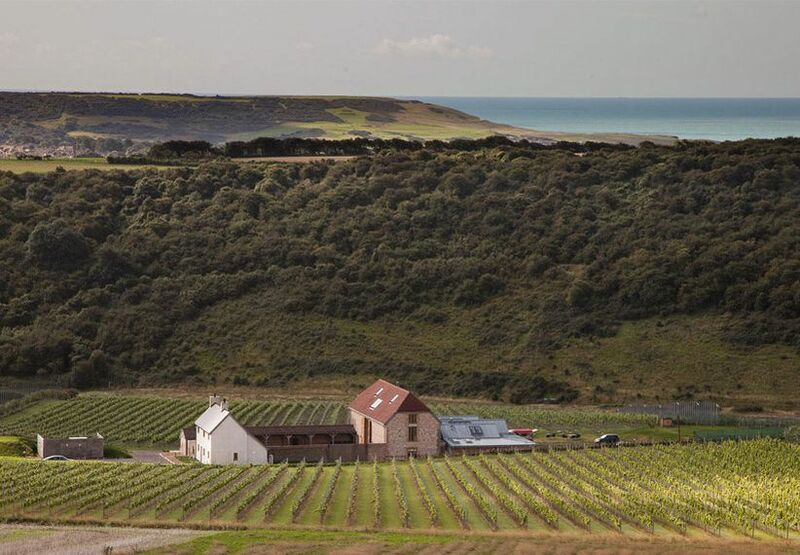 If your partner loves nothing more than relaxing with a glass of wine, Rathfinny Wine Estate is the perfect proposal spot for you. It’s a short half hour drive from the city centre and regularly offers tours and events that showcase its fine beverages. But that’s not all! Once you’ve sealed the deal, you can spend the night on the estate in the Flint Barns, celebrating with plenty of vino and a delicious home cooked meal. Want to pop the question while surrounded by flora and fauna? 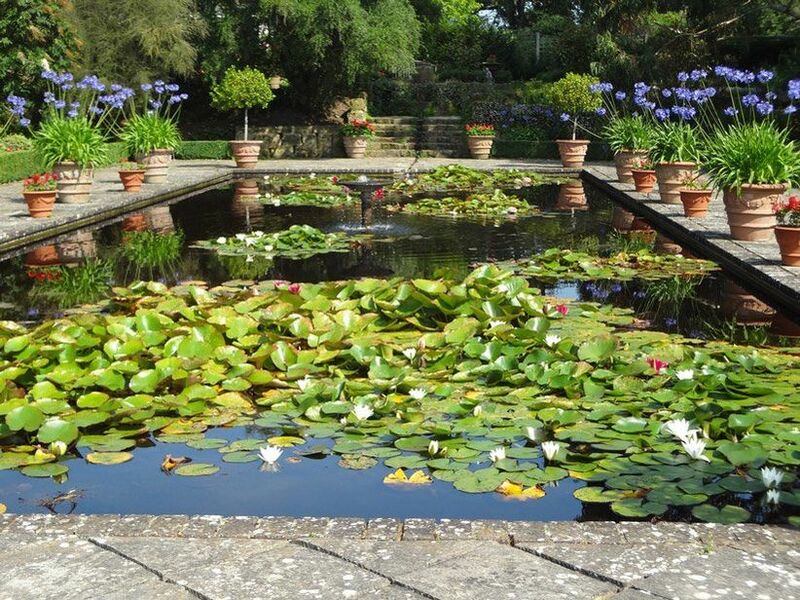 Borde Hill Garden is the place to go. The beautifully manicured grounds boast everything from English roses to exotic palm trees, so you’ve got options for your proposal backdrop. Prefer wilder flora and fauna? The garden is surrounded by 200 acres of parkland, so go ahead and take advantage of the space. P.S. It’s about half an hour from the city centre, but it’s more than worth the trek. If your flat isn’t your ideal marriage proposal destination, switch things up and book a room at the ever-so-trendy Artist Residence. 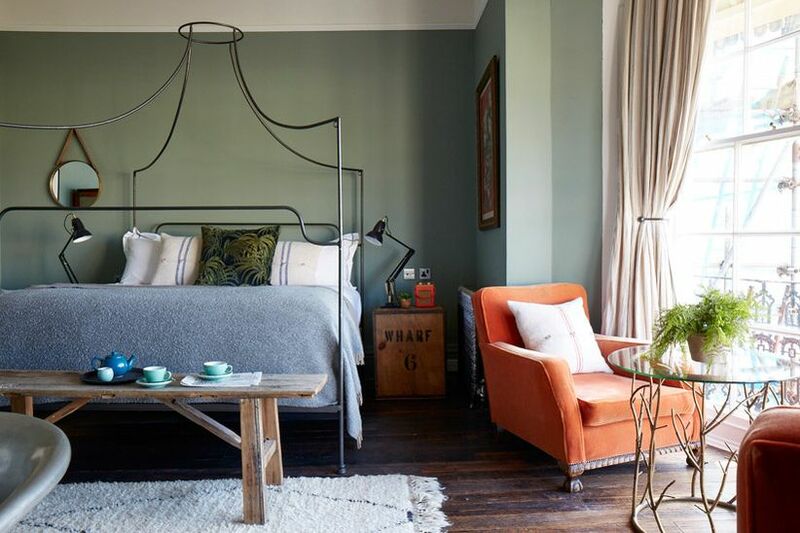 Every single space in the hotel is impeccably designed, so whether you want to save a few quid and go for a cozy double bedroom or splurge for a spacious master, you’ll be surrounded by stunning decor. You can make your big moment extra intimate in the comfort of your room or, but if you love an audience, head to the restaurant or bar. Is your partner the proud owner of a restaurant bucket list? Do they follow dozens of food-oriented accounts on Instagram? Is the kitchen their happy place? Well, it sounds like a restaurant proposal will be right up their alley. Bring them to The Salt Room for an epic surf and turf dining experience. 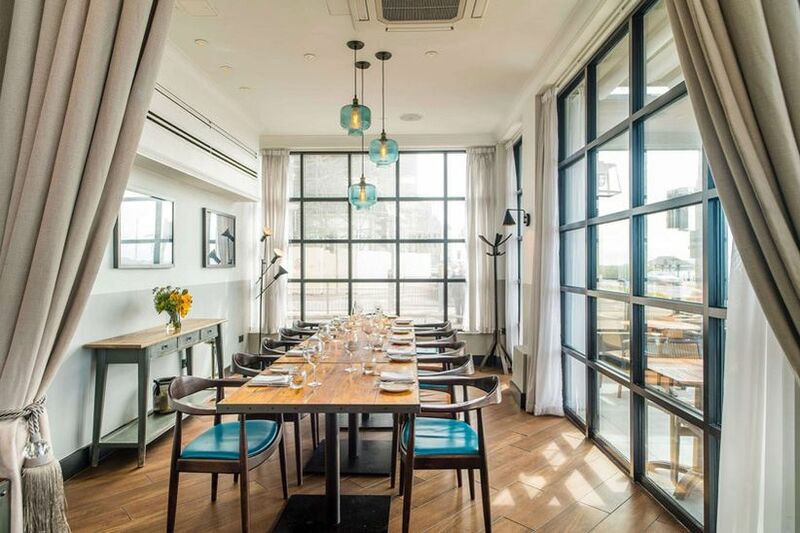 If you want a little privacy, we suggest splurging and booking the private room for your big moment. Love the idea of getting down on one knee after an adorable picnic in the great outdoors? Stanmer Park is the place to do it. Its filled with grassy areas, lush greens, walking trails and more, so you can really spend your day exploring. Plus, it’s the city’s largest park, so you should have no trouble finding a private place to pop the question. 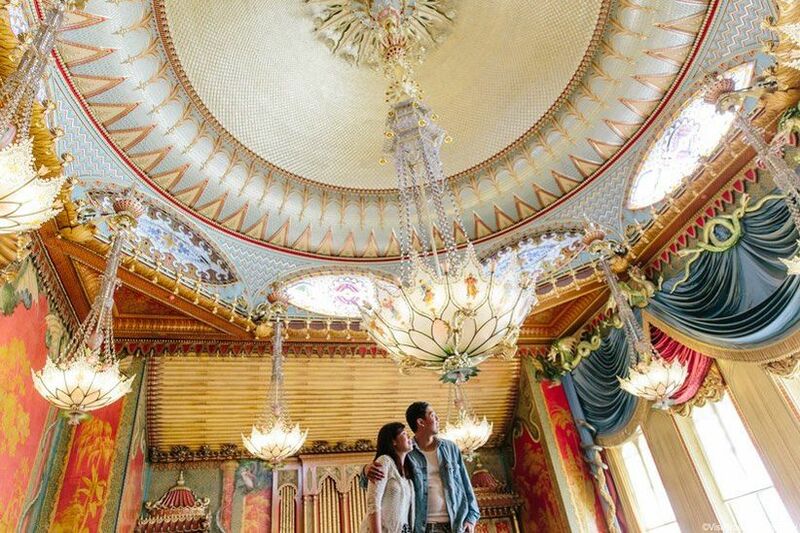 Make your partner feel like a queen or king for a day by bringing them to Brighton’s Royal Pavilion. Inside you’ll find plenty of proposal-worthy rooms, but if they’re not your style, you can always drop down on one knee in the gardens. Either way, your engagement is guaranteed to be downright dreamy. SEA LIFE might seem a little unconventional, but it really is one of best places to propose in Brighton. The soft glow of the tanks and the flippered friends that reside in them will create that romantic Little Mermaid-style ambiance you’ve been dreaming of. We highly recommend calling ahead and asking for the aquariums busiest times and dates - you’ll want to avoid those.